At Cura Natura we exclusively make use of a number of treatment methods that are working completely natural. Such as herbal medicine, information and advice on healthy nutrtiong and the use of natural supplements. 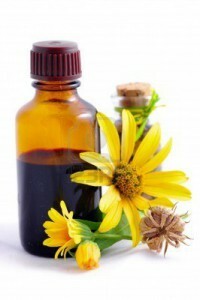 In many situations, it is an application of herbs or tinctures with which we can treat a complaint or problem directly. As well as natural resources can be advised which are able to activate the self-healing ability of the human being. In dietary supplements and advice on use such as vitamins and minerals, we discuss the possible connection between nutrition and disease or complaint, and which step can be taken to make it disappear. Our method of working is largely according to holistic principles. The human being is seen as a whole, so physically, mentally and spiritually as well. Philosophy behind this is that health is a natural balance in which the body’s ability to heal itself when a disturbance in the balance arise. 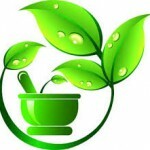 Especially for chronic diseases a naturopathic treatment often offers a result. A not underestimated benefit in the use of natural resources is that it almost never has side effects.